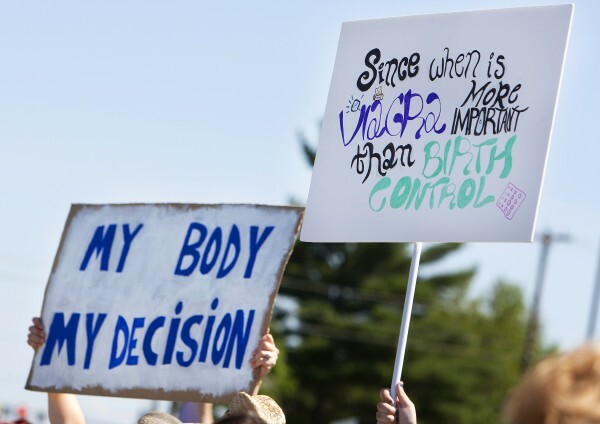 Protestors hold up signs during a protest against the recent Supreme Court decision about birth control on Saturday outside the Bangor Hobby Lobby. BANGOR, Maine — Social issues, in particular abortion, are poised to become part of the campaign narrative in Maine’s 2nd Congressional District, with supporters of Sen. Emily Cain, the Democrat, and Republican Bruce Poliquin making plans to bring them to the fore. Voters in this congressional district, which includes Lewiston, Bangor and some of the most rural counties in the United States, will choose a newcomer for the first time in 12 years. U.S. Rep. Mike Michaud is not seeking re-election in order to run for governor. The stark choice between pro-choice Cain and pro-life Poliquin will be a litmus test for an electorate that defies easy definition, according to observers. In their primaries, both Cain and Poliquin used their views on abortion as leverage against their primary opponents, pro-life Democrat Troy Jackson and pro-choice Republican Kevin Raye. Poliquin, a former state treasurer, did the same in his primary. He was buoyed as well by strong support from the evangelical community, which mobilized voters and helped him defeat Raye, who has supported a woman’s right to choose an abortion early in her pregnancy. Interestingly, both Cain and Poliquin cite voter support of Michaud as evidence that their potential constituents are more in line with their own abortion beliefs than their opponent’s. “It’s important to remember that the district, for decades, has supported a woman’s right to choose,” said Cain, referring to Michaud’s successful campaigns here. “Michaud had the same pro-life stance,” Poliquin said when asked where he thinks the district falls on the issue. As recently as 2009, Michaud voted in support of a bill that would stop federal funding of abortion services. But in 2013 and 2014, he voted against bills that made similar propositions and this year Planned Parenthood’s Maine Action Fund and NARAL Pro-Choice America endorsed him for governor. Michaud released a statement declaring his pro-choice stance after receiving the endorsement from Planned Parenthood in June. When pressed about Michaud’s record, Cain said the district “overall” has favored pro-choice candidates, including Democrat John Baldacci and Republican Olympia Snowe, who served in Congress before Michaud. 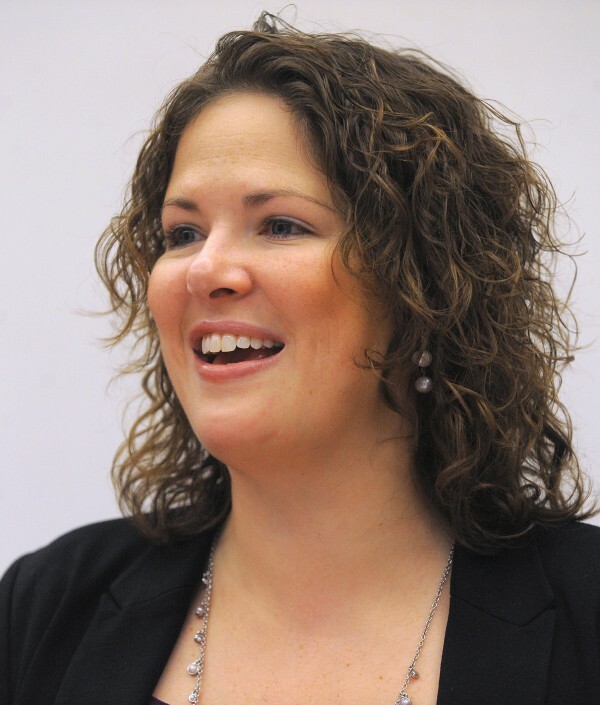 Nicole Clegg, chairwoman of the Planned Parenthood Maine Action Fund Political Action Committee, said that Planned Parenthood will be a “significant player” in Maine’s elections this year. In a poll conducted in Maine this year by Planned Parenthood, 62 percent of respondents from the 2nd Congressional District said they preferred to vote for a candidate for governor who supported a woman’s right to make decisions about abortions. “There’s been this unproven but repeated fact that women’s health issues are harder in the 2nd Congressional District, but when we polled we just didn’t find that to be the case,” she said. But only 3 percent said that women’s access to health services, including birth control, would be the most significant factor when they decide who to vote for in the governor’s race. Cain said the Supreme Court’s recent decisions that relate to women’s reproductive health — such as the Hobby Lobby ruling that said employers cannot be mandated to pay for contraception — have brought the issue to the forefront during this year’s election season. “Hobby Lobby squarely puts this in the debate for 2014,” she said, referring to the court’s ruling that it is unconstitutional for family-owned businesses to have to pay for employees’ contraception. “We are hearing about it discussed from a business perspective,” she said. “It speaks volumes about how you value the role of women in the economy and about how you value women, period,” she said. 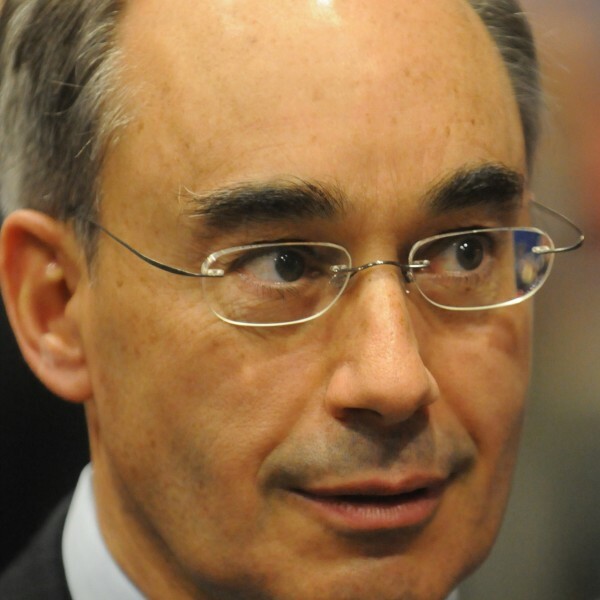 Poliquin emphasized that his pro-life stance is a personal issue for him, and said that the issue he’s most hearing about from voters isn’t reproductive health, but jobs. “A lot of our kids and grandkids have to move out of state because we have such a horrible business climate,” he said. His campaign has not drawn attention to his pro-life position, devoting only one mailer and part of one radio ad to the topic, compared with TV ads, other radio ads and multiple other mailers that did not focus on it, said Brent Littlefield, Poliquin’s political strategist. But some of Poliquin’s most energetic supporters said they were galvanized to turn out for the primary because of his pro-life stance. “There have been few times … in which we’ve been so enthusiastic about endorsing a candidate as Bruce,” said Carroll Conley, executive director of the Christian Civic League. “In an unprecedented and unapologetic way, Bruce reached out to the evangelical leadership. “I think the life issue was the deciding factor,” Conley said of Poliquin’s primary victory. Conley said he and other Christian leaders will do more of the same, on a bigger scale, leading up to the general election. “I’m hearing weekly from church leaders throughout the state of Maine,” said Bob Emrich, a pastor at the Emmanuel Bible Baptist Church in Plymouth. Emrich said they are asking about how to participate and register voters. While both candidates invoked Michaud as evidence that voters support their views on abortion, both also said 2nd District voters think their opponent’s view is extreme. If abortion is not a deciding factor in the general election, the question of who is extreme just might be, according to Brewer. “They’re going to be going in and looking for someone who is willing to compromise, work across the aisle,” he said, referring to Maine’s large portion of moderate voters.